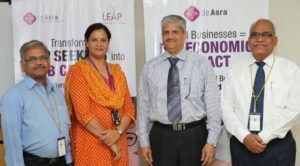 Pune: deAsra Foundation, a not-for-profit association that supports entrepreneurship among enterprising individuals, has entered into a Memorandum of Understanding (MoU) with three banks to help entrepreneurs to get funding-ready for their new ventures or growth of their existing businesses. 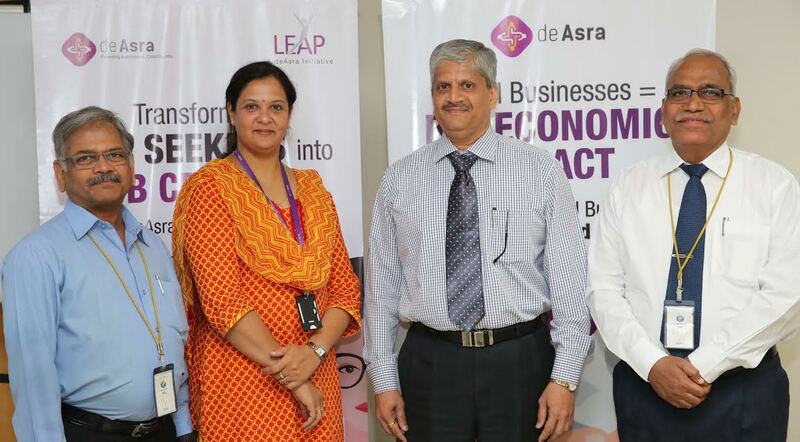 The MoU between deAsra and three banks –Bank of Maharashtra, Janata Sahakari Bank and Janaseva Sahakari Bank – will facilitate funding for deAsra customers and help banks to meet their priority sector lending requirements profitably. Banks require detailed documentation like the scale of activity, legal compliances, relevant permissions, licenses, the project report, assessment of security for loan etc. to validate the financial viability and technical feasibilityof any project. First-time entrepreneurs typically find banking formalities intimidating and time-consuming.Often they end up spending a lot of their time in getting their paperwork in order. Now, along with the other infrastructure- and advisory-related support, deAsra will also help entrepreneurs in getting help related to the financing of the project. While helping entrepreneurs to complete the formalities/paperwork needed for quicker processing of loan, the MoU helps the banks in ensuring the quality of their loans. For bank requirements like Project Report, Registrations,Licences etc. deAsra adds value to the process by scrutinizing the papers for their completeness and validating the strength of the proposal, which results in less hassle for the bank and quick turnaround. For pre-sanction discussions between the customers and banks, deAsra reviews the papers before the application;deAsra helps the customer in organizing documentation and ascertain availability of collateral/guarantor. For customers, availability of all services under single roof substantially reduces the communication gaps, and therefore saving time for everyone involved. With refining and completion of the business proposal done by deAsra professionally, the customers quickly get converted into business for the bank. deAsra’s role also extends beyond loan disbursement. For the post loan-sanction follow-up, deAsra conducts site visits, tracks accounting and loan repayment, impresses necessity for being compliant and also monitors repayment of loans in time so that bank gets to know the warning signals early to take corrective steps as necessary. The micro and small business sector offers banks a profitable opportunity to meet their priority sector lending requirements. Loans to micro and small business units fall under the 40% priority sector lending target that the RBI has stipulated for domestic scheduled commercial banks and foreign banks with over 20 branches. Under the overall target, 7.5% of credit must be allocated towards micro enterprises by March 2017. A major challenge in lending to these enterprises has been ensuring their creditworthiness. While addressing the first-generation entrepreneurs’ access to formal channels of financing, deAsra’s association with the micro and small businesses will enhance the banks’ confidence in extending financing to the small scale industries. deAsra is also working with other banks such as Saraswat Cooperative Bank, State Bank of India, Solapur Janata Sahakari Bank, Vishweshwar Sahakari Bank etc. 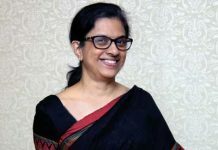 without a formal MoU.“Looking ahead, we will explore formalising these associations under structured MoUs to provide more entrepreneurs access to formal channel for funding,”added Ms Godbole.